Founded in 1959, Domaine William Fèvre is at the very heart of the Chablis vineyards. 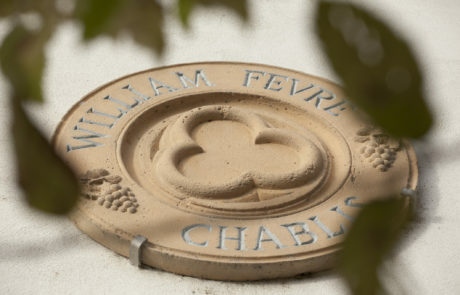 Since its founding, Domaine William Fèvre has been taken up with the desire to produce indisputable genuine and fine wines, bringing along a very personal experience in Chardonnay. 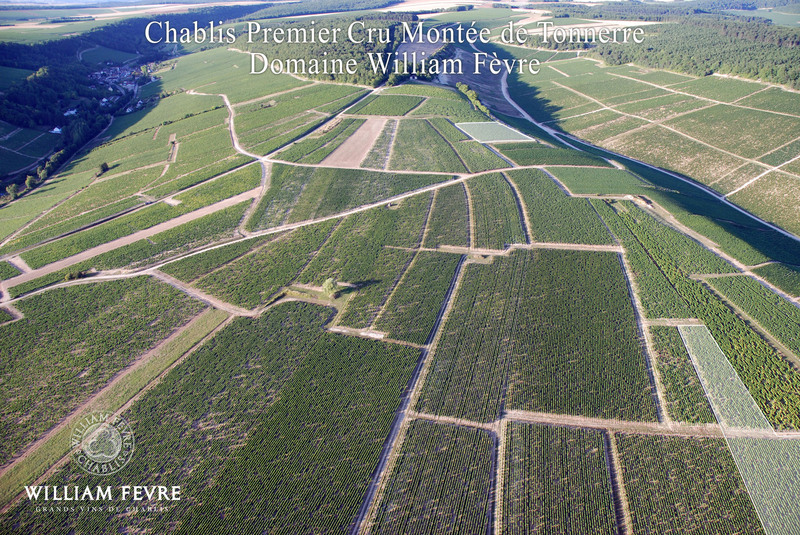 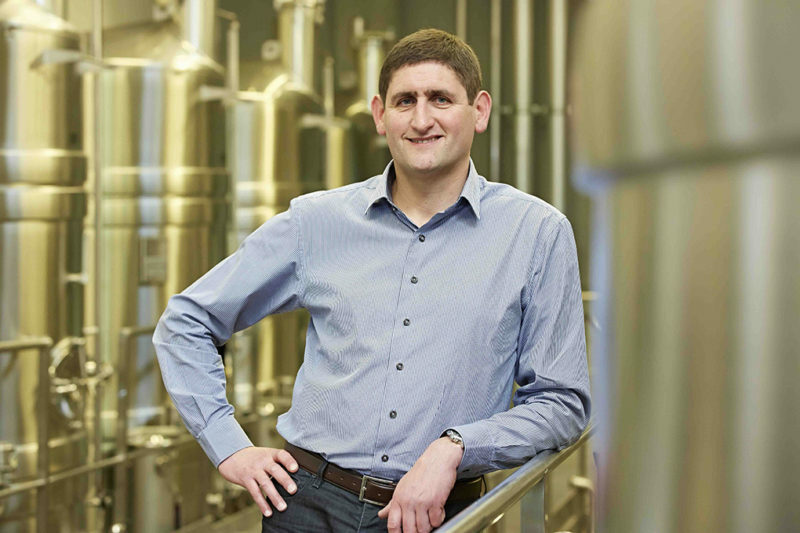 All the efforts have but one goal – to finely express the subtle most variations in the greatest Chablis crus. 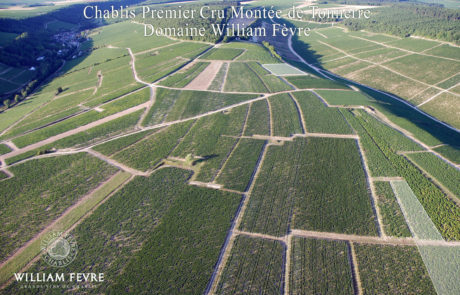 Today, Domaine William Fèvre is one of the most established and renowned estates in Chablis. 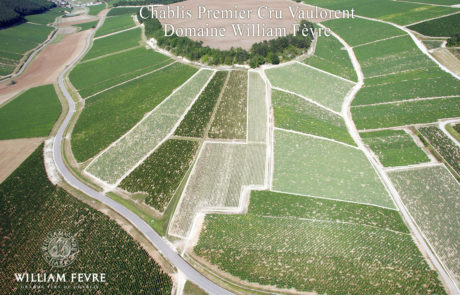 The estate was acquired by the Henriot family in 1998. 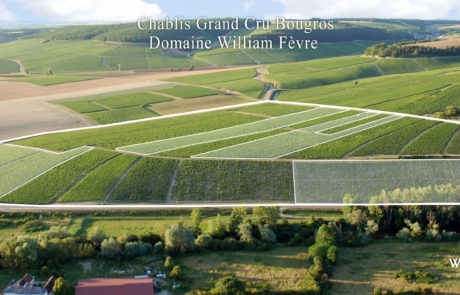 Practicing sustainable growing in its vineyards for nearly 10 years now, Domaine William Fèvre obtained, in 2015, the “High Environmental Value” (HVE) status, the highest level of environmental certification in France.